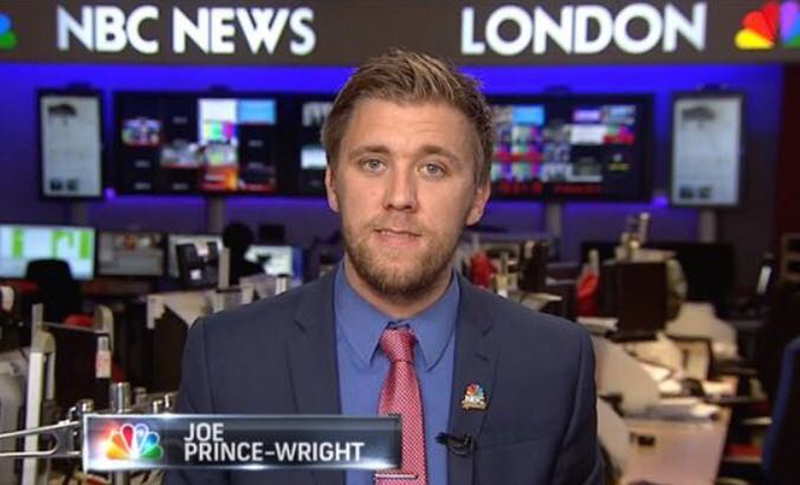 Pitt alum Joe Prince-Wright currently works at NBC Sports as lead soccer writer and editor. 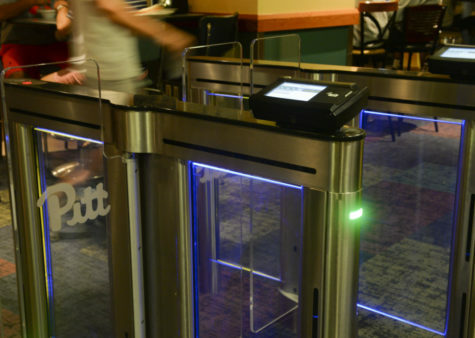 Pitt alum Joe Prince-Wright never had Pittsburgh in his plans while growing up in England. He had a passion for soccer, but his goal was to stay in his native country and rise up through the playing ranks until he made a career playing the game he loved. 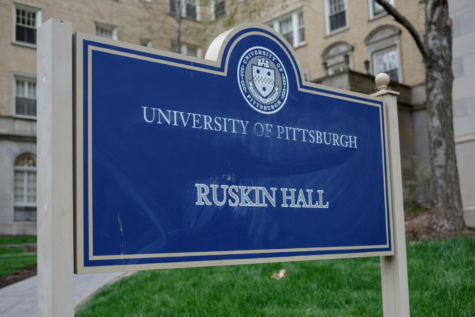 But Prince-Wright ultimately found himself as a member of the Pitt men’s soccer team, where he played from 2007 to 2010. As fate would have it, his playing time was far from his most formative experience on campus. 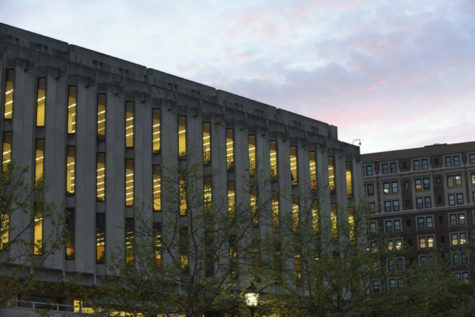 Pitt became the place where Prince-Wright honed his true passion — journalism — as he earned a double-major in English writing and communication. 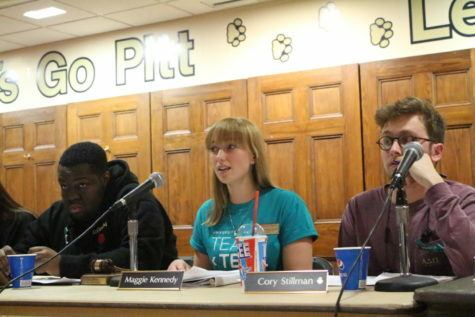 He also met his future wife, Kelly, in one of his last classes at the Cathedral of Learning during his last semester. Now, he serves as the lead soccer writer and editor for NBC Sports. “Sometimes you think of fate having a hand in things, and it definitely seemed like that when I ended up in Pittsburgh,” he said. Born in Southampton in 1988, Prince-Wright started down the arduous path of becoming a professional soccer player in England at a young age, as all ambitious prospects do in the country that invented the game. He attended Itchen College, a development school for young players attempting to break into the professional ranks. Itchen has a strong reputation of producing great talent and for its ties to U.S. soccer. Glenn Colmer, the head of faculty for sport & PE at Itchen, remembered Prince-Wright as a both an outstanding athlete and student. As he continued down this route, an unexpected chance to play soccer in the United States sprang up in the form of a college showcase. On a whim, Prince-Wright decided to jump on the opportunity and cross the Atlantic. 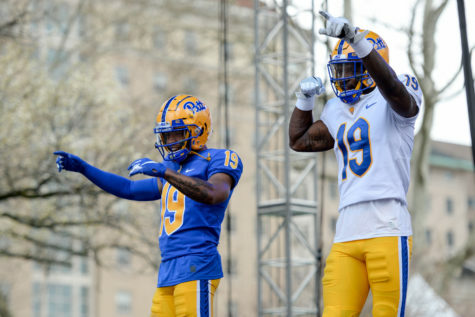 Prince-Wright immediately fell in love with Pitt, and saw this as a chance to keep playing while also learning at a top university. 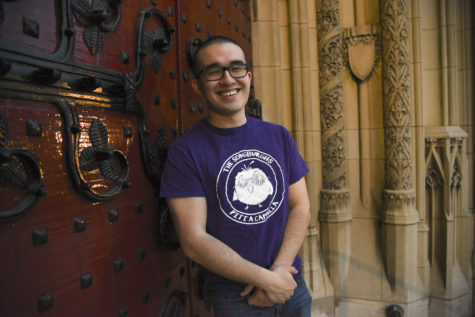 With a leap of faith, he committed to Pitt — and to living in an entirely different culture. 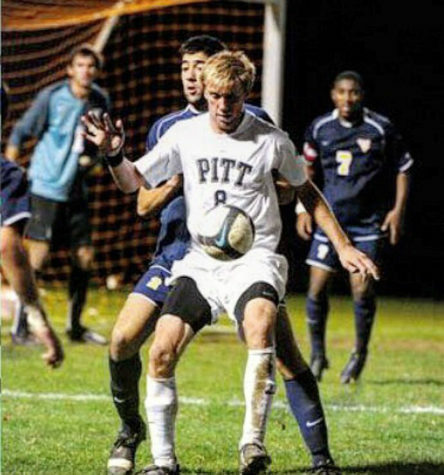 Joe Prince-Wright played for the Pitt men’s soccer team from 2007-2010. Justin Boehm, Prince-Wright’s roommate and teammate, was the first person Joe met in Pittsburgh, when all he had was two suitcases. The two quickly struck up a friendship. “The first thing we all did was take Joe to Target to get a pillow. 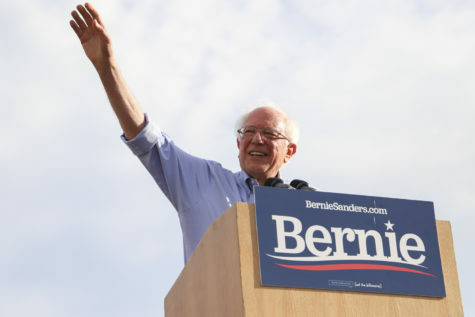 It was really impressive for him to take that leap of faith, to move to a foreign country without any family there. But, he quickly made friends,” Boehm said. Prince-Wright’s work and determination culminated on a rainy night while playing at Seton Hall University in 2008. It came down to this game to see which team would secure the final playoff spot in the Big East. The Panthers went down 2-0 early, but battled back. Prince-Wright got the first goal to put the Panthers on the board, and Pitt would later tie things up in the second half. A moment of brilliance from the displaced Englishman came near the end. “Justin [Boehm] ran down the right wing, crossed it into the box, and I put a bicycle kick into the top corner, off the crossbar and in to win 3-2. I just remember the euphoria, because we’d worked so hard all season,” he said. Although he enjoyed playing, Prince-Wright had another passion that stemmed from his love of soccer — the analysis and discussion of the game explored in journalism and broadcasting. He wrote about soccer for publications from an early age. 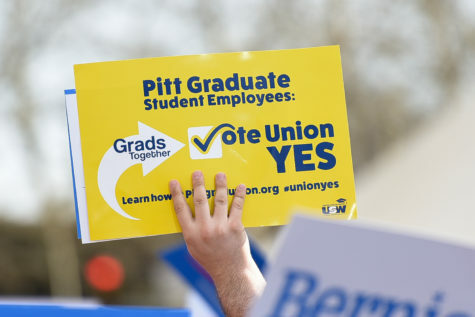 He continued to explore this passion at Pitt, dual-majoring in English writing and communication while also interning for the Penguins, FSN Pittsburgh (now AT&T SportsNet) and ESPN Radio, making the most of living in such a sports-driven town. After graduation, he took a big climb up the ladder by landing a spot on the editorial team of Major League Soccer, the highest tier of soccer in the United States. 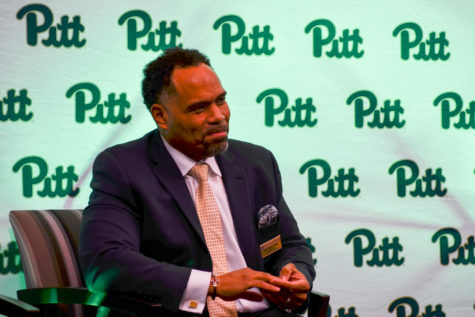 The cumulative experience Prince-Wright earned through his years at Pitt and afterwards qualified him for his current position at NBC Sports, where he’s one of the most prominent journalists delivering information to American soccer fans. “Day to day, I manage a wonderful team of writers and the editorial staff soccer-wise at NBC Sports.com Pro Soccer Talk. During the week I manage those guys and make sure we have all the analysis and latest news from the Premier League mostly but also all over the soccer world,” he said. Despite moving on from Pitt with his career, Prince-Wright still sees his life tied to the unlikely University that allowed him to continue his dream. He doesn’t forget all those associated with the soccer team who helped him along his journey. And, ever the analyst, Prince-Wright offered one final endorsement for the current men’s soccer team.